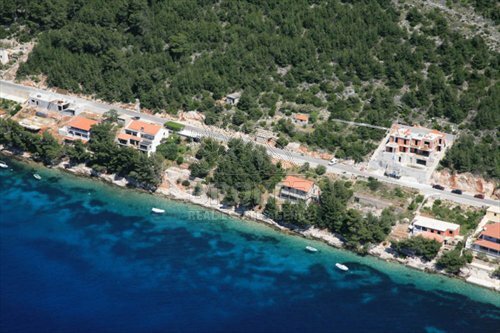 Villa first row to the sea, on south side of Korcula island. 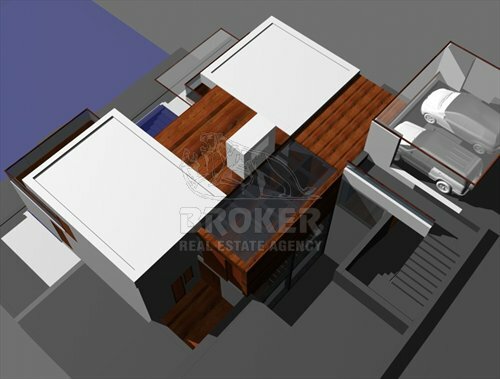 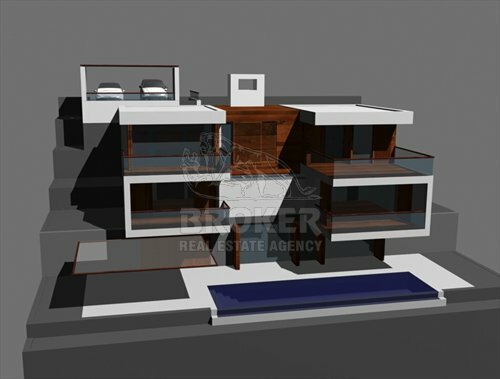 Villa has 2 floors, 450m2 on land plot of 625m2. 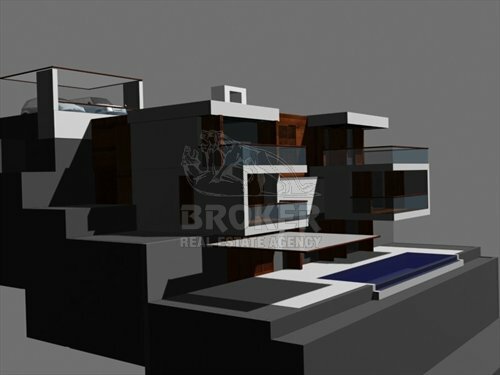 Villa under construction planed to be finished by summer 2012, has 4 rooms. 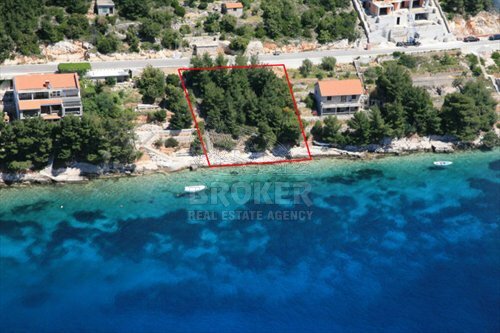 Villa is only 1 meter away from the sea.